Malta’s government has released a new warning about a cryptocurrency margin trading site. StocksBTC claims on its website to be registered with the agency and to have a physical location in the country. 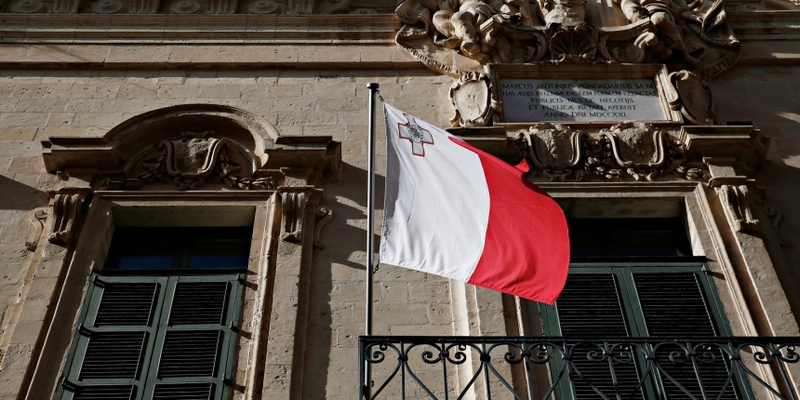 That’s not true, according to the Malta Financial Services Authority (MFSA), prompting it to issue a warning Thursday to investors about the service. The MFSA has taken a largely cautious approach to the cryptocurrency space to date, and today’s warning is the first related to cryptocurrency since it put out a general advisory on last July. The warning comes just over two months after the MFSA released feedback for its new cryptocurrency rulebook, which was released at the end of January, as previously reported. Even still, crypto businesses are eyeing the country for relocation – late last month, cryptocurrency exchange Binance announced that it would open an office in Malta. Editor’s note: This article has been updated to reflect the new rulebook has been released.